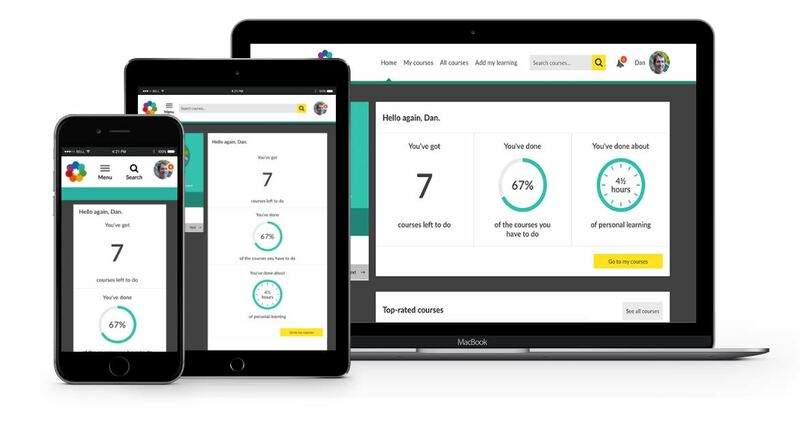 See for yourself why 4.4 million users in over 50 countries are advancing their learning and development with Kallidus and why we are winners of the UXUK Award for best learning experience. Your demo can be as long or as short as you want, just let us know. If you need to book a 2nd, 3rd or even 4th demo that's not a problem, we are happy to run as many demos as you need.